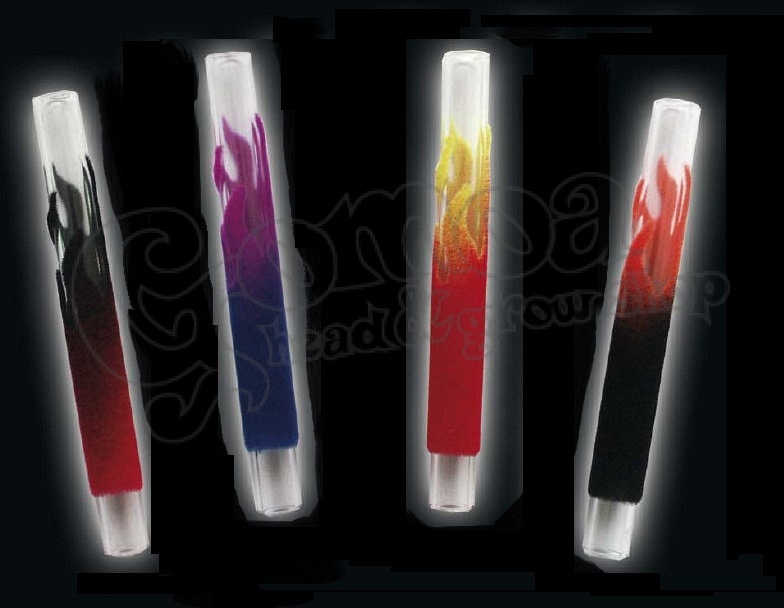 Sniffer Glass Tube with colorful flame design made of plush. Several colors available. To choose your favourite color, please visit our shops. In case of online orders, the color will be choosen randomly.